Great Investment Opportunity in Riverview! This 3 bedroom, 2 bathroom home located in the popular Summerfield golfing community. Laminate flooring is throughout the home. Low HOA with NO CDD FEES! The spacious covered lanai provides a great outdoors retreat. Summerfield resident can enjoy a community center equipped with 2 pools, an indoor basketball gym, fitness rooms with weights, elliptical machines, stationary bikes, treadmills, tennis courts, a volleyball court and a playground. Conveniently located off Big Bend Rd with quick access to shopping, restaurants, schools and medical facilities. 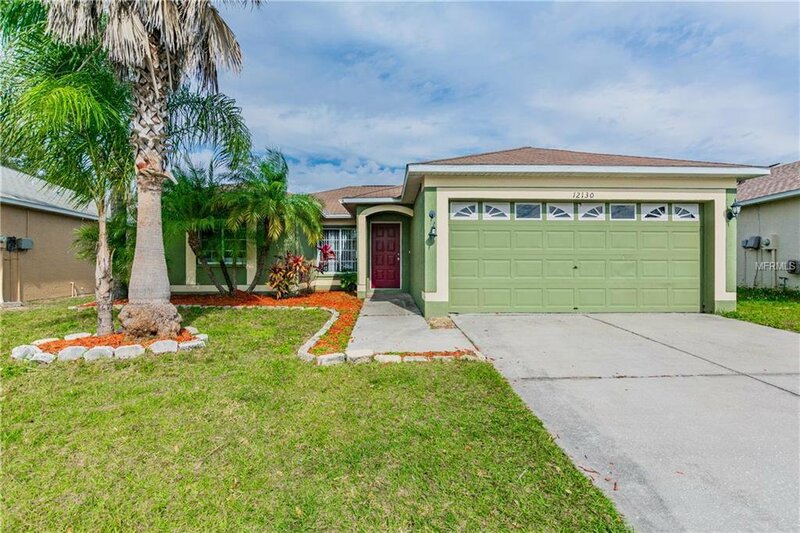 Easy commute to Downtown, MacDill AFB and the airport. Don't let this one get away! Schedule your viewing today! Listing courtesy of YELLOWFIN REALTY. Selling Office: KELLER WILLIAMS REALTY S.SHORE.